We’ve seen HMD Global revive the old Nokia phones called Banana phone, a feature phone come redefine with 4G and the Nokia 3310 4G edition. 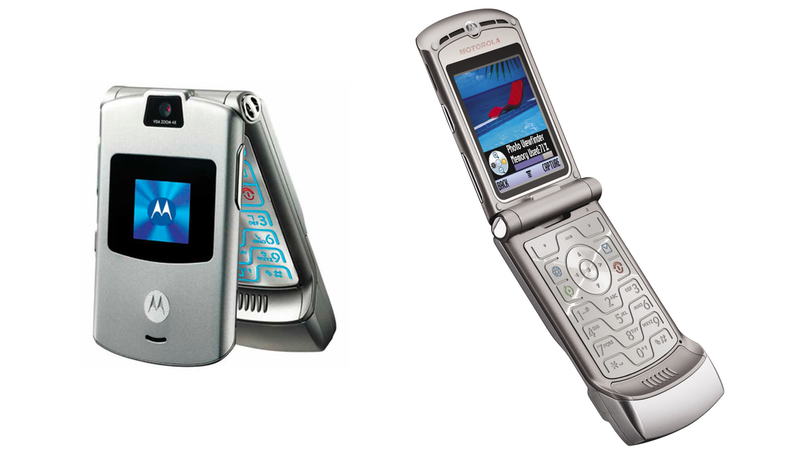 Now it seems Motorola RAZR flip phone will also be coming back to live. In May 2016, Lenovo teased the return of Motorola Razr but it didn’t happen; instead, unveiled the Motorola Moto Z with modular capabilities. At MWC 2018 Lenovo CEO Yang hinted that the company may relaunch the RAZR phone with fold-able design. Motorola RAZR is one of the popular phones from the company as it had sold 130 million units since its launch in 2004. With the new technology, particularly fold-able screens, I think you will see more and more innovation on our smartphone design. So hopefully what you just described (referring to the Moto RAZR brand) will be developed or realized very soon.